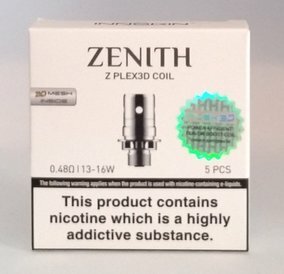 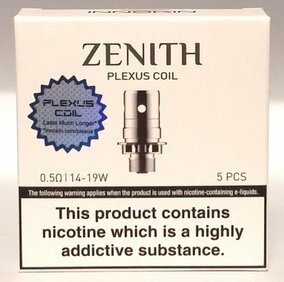 Innokin Zenith Coils 0.8 Ohm | Electronic Cigarette Co. 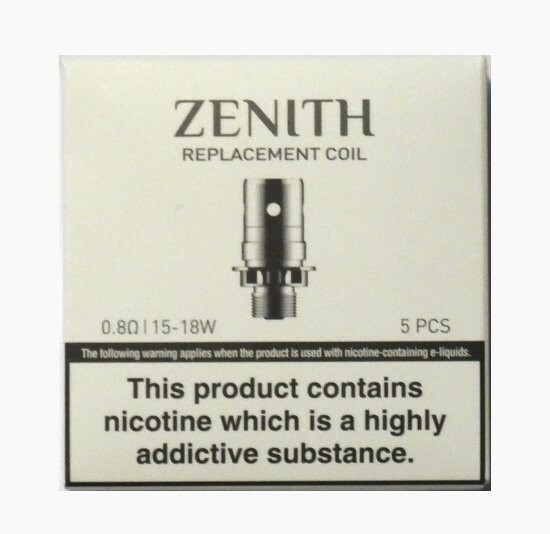 Pack of 5 genuine replacement Innokin Zenith coils 0.8Ω Ohm. 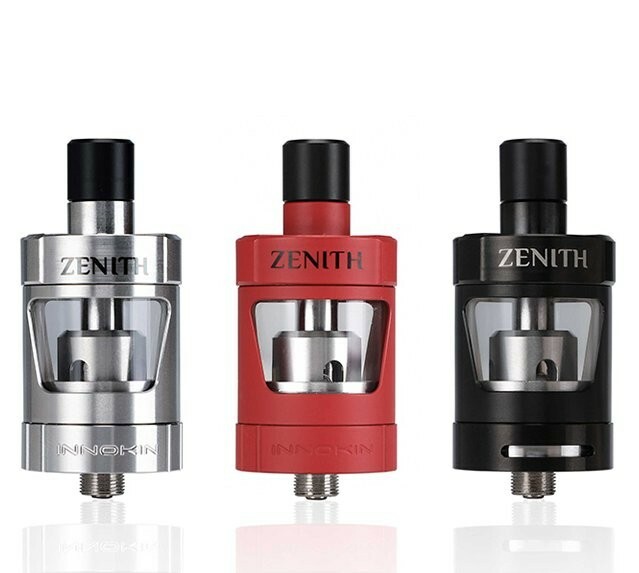 Compatible with the Innokin Zenith tank.